Robbie Savage believes Manchester United’s makeshift defender Ashley Young is a superior left-back than Arsenal star Sead Kolasinac. The Gunners signed Kolasinac in a free transfer from Schalke 04 in the summer transfer window to bolster their defence following a fifth-placed finish last term. The Bosnia Herzegovina international has been a good addition to the Arsenal team, even if Arsene Wenger has used the summer signing sparingly. Kolasinac has scored one goal and has made four assists in 17 appearances in the Premier League this season. 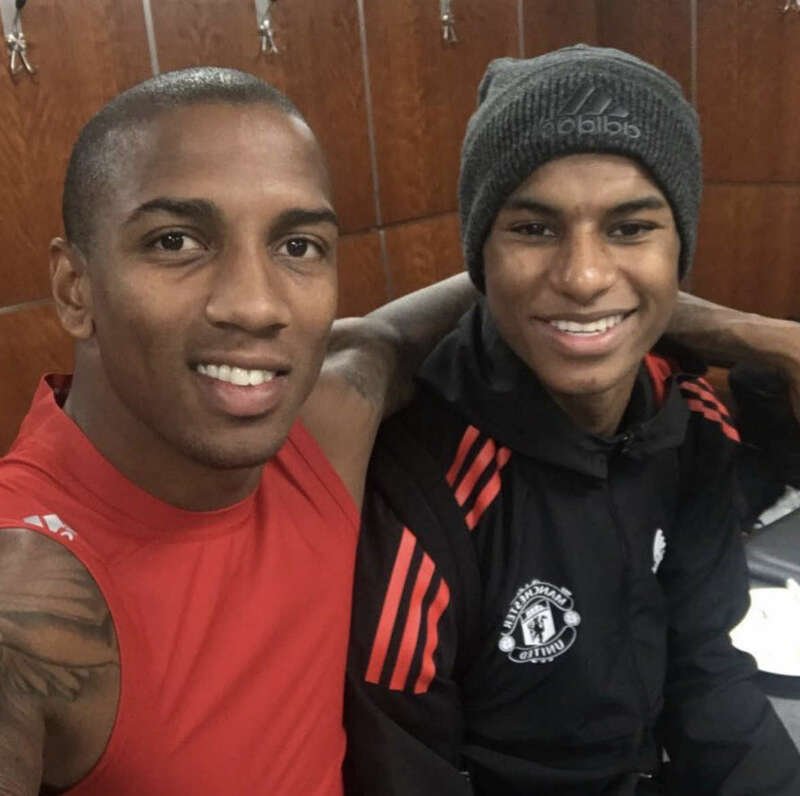 Jose Mourinho has utilised Young at left-back in his Manchester United team throughout most of the current campaign despite the veteran Englishman being traditionally seen as a midfielder. The Red Devils star has netted twice and has made three goals for his Manchester United team-mates in 17 appearances in the current campaign. Former Leicester City star Savage believes Young has proven himself as better left-back than Kolasinac in the Premier League this term. “He has done OK at Arsenal as a left-back or wing-back,” Savage told BBC Radio 5 Live. Kolasinac was voted the Bundesliga’s best left-back last season to help earn a move to the Premier League. Arsenal won the FA Cup for the third time in four seasons following a 2-1 win against defending champions Chelsea at Wembley last term.